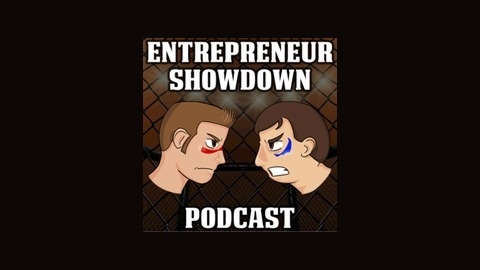 The Entrepreneur Showdown Podcast is a place where two online entrepreneurs, Joe Cassandra and Dan Franks, go head to head each and every week debating the hottest topics in entrepreneurship and online businesses. Each week, Joe and Dan select their favorite blogs and podcasts from the week that was to break down, discuss, and debate in a way that only they know how. Then, in the main event, they welcome a big name special guest whose content was featured in that week’s episode for a special no-holds-barred interview unlike any they’ve ever done. 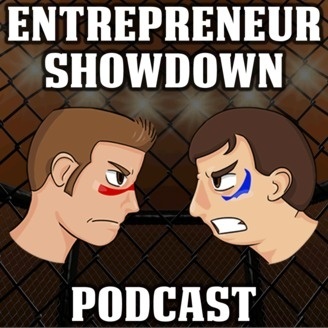 The post Ryan Avery, Successful Speaking & Conquering Self-Sabotage – ES049 appeared first on Entrepreneur Showdown.